Be sure to tell me a little more about what is unique to your wedding or event! This could be locations, decor, personal style, special ceremonies, design elements, or anything else you can think of! Our office is located on the second floor of the Bitterman Building on the Main Street Walkway. Meetings will be by appointment only. I can meet with you at a time that fits your schedule, so please call or email us with any questions you may have. I look forward to hearing from you! Thank you for considering us for your stationery needs! Please contact us via the form below and we will get back with you as soon as possible. Thanks! 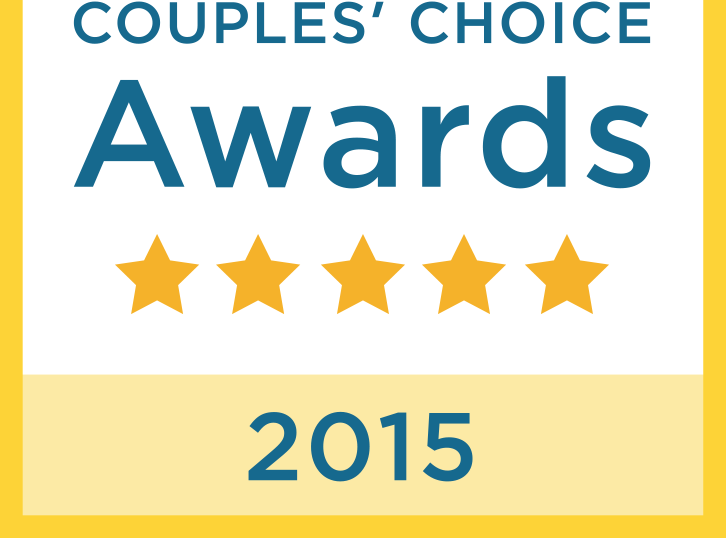 Wedding Wire Couples' Choice Award Winner since 2011!